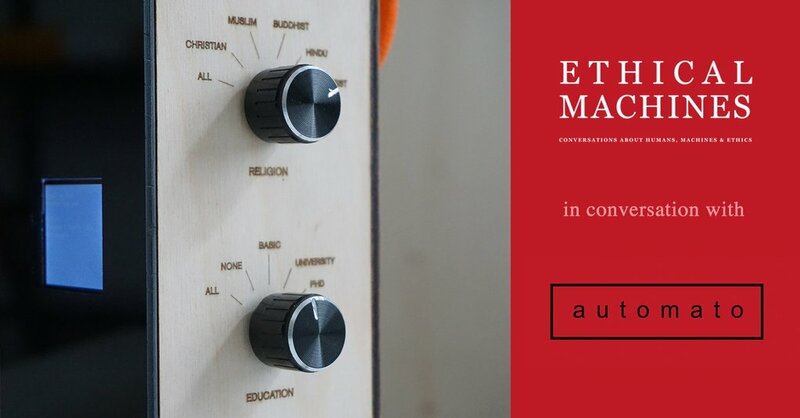 The Automatic Orchestra is an audio installation exploring algorithmic composition and networked music. A common set of rules distributed among a network of MIDI devices opens up a melodic space orchestrated by automatic logic. 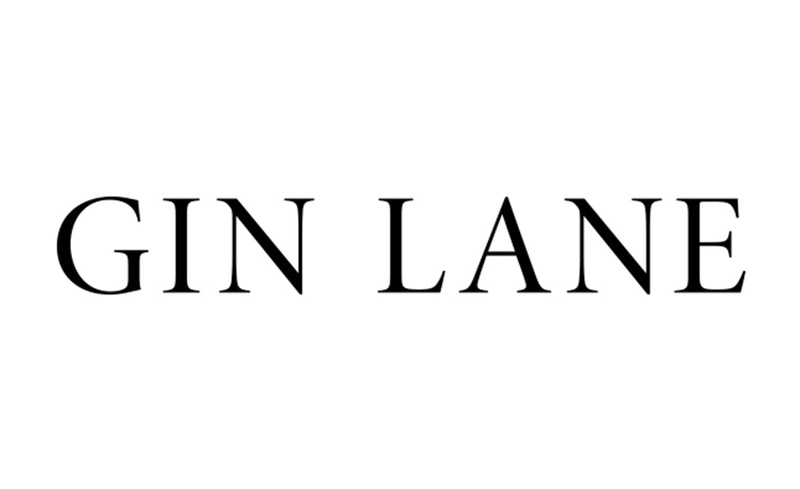 Gin Lane in NYC are looking for a forward-thinking Senior Creative Technologist to work closely with all disciplines in the product team to help create experiences that are intelligent and alive. Created by Félix Luque Sánchez and Iñigo Bilbao, Memory Lane is a sculptural representation and investigation into memory and space by questioning human capacity of generating fiction, either by means of a simple child’s game or of a complex technological process. 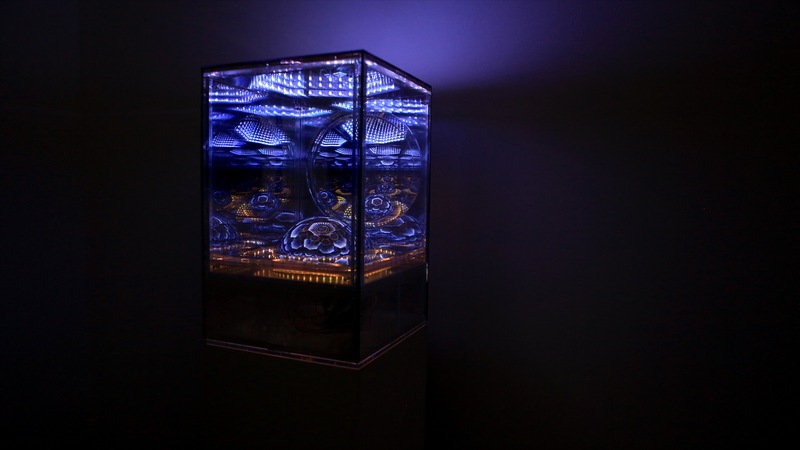 Created by Gabriel Pulecio, Saturn Submerged is part of an ongoing series of ‘infinity boxes’ that create expanded spaces within themselves. 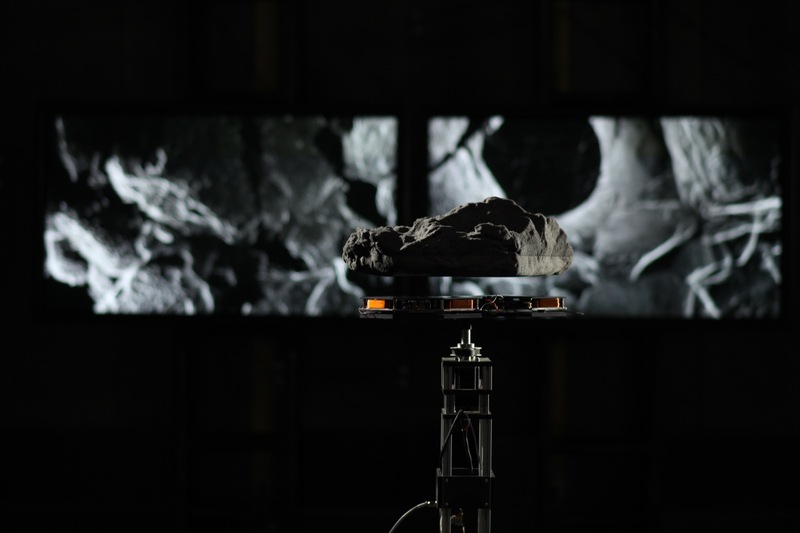 The sculpture is composed of multiple mirrored surfaces and LEDs, which are fused to create the illusion of infinite depth and imagery. FITCH are looking to expand their fast growing digital team and seeking a Creative Technologist to cover projects across all studios within the EMEIA region (Europe, Middle East, Africa & India). 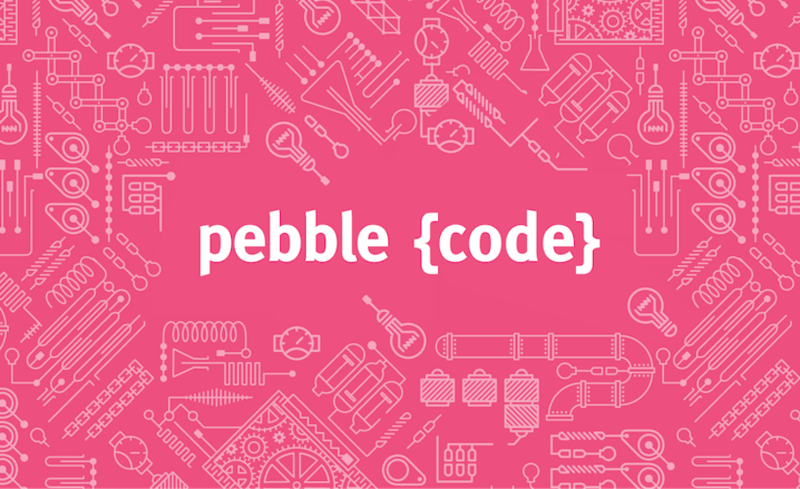 Are you a super-talented UX/UI designer with a sideline in front-end code? 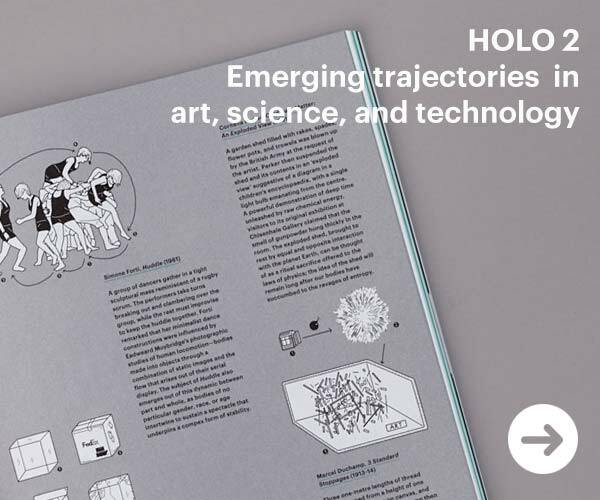 Want to work in a company that fuses up-to-the-minute technological creativity with beautiful and thoughtful design? ESI Design in NYC are looking for a Senior Lab Tech to work as part of a large cross-disciplinary team supporting the development of innovative technical designs for public places. 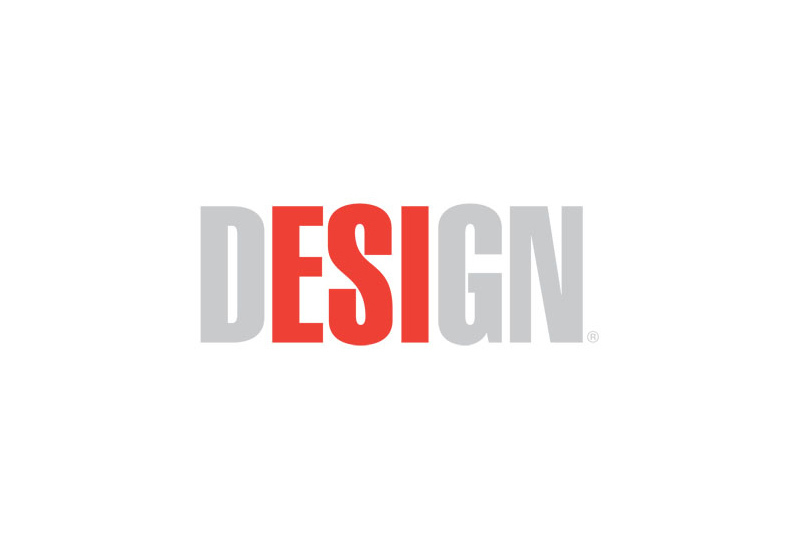 ESI Design in NYC are seeking an Audio Visual Technologist/Designer, with a strong interest in or background in Audio Visual technologies and systems design, to work as part of a large cross-disciplinary team developing experience designs for public places. 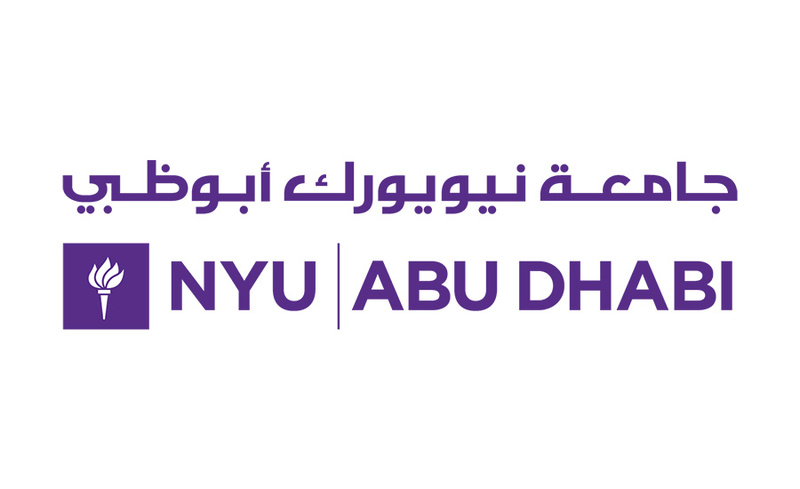 NYU Abu Dhabi is currently inviting applications for full time non-tenure track multi-year positions in the Interactive Media program, to begin Fall 2016. 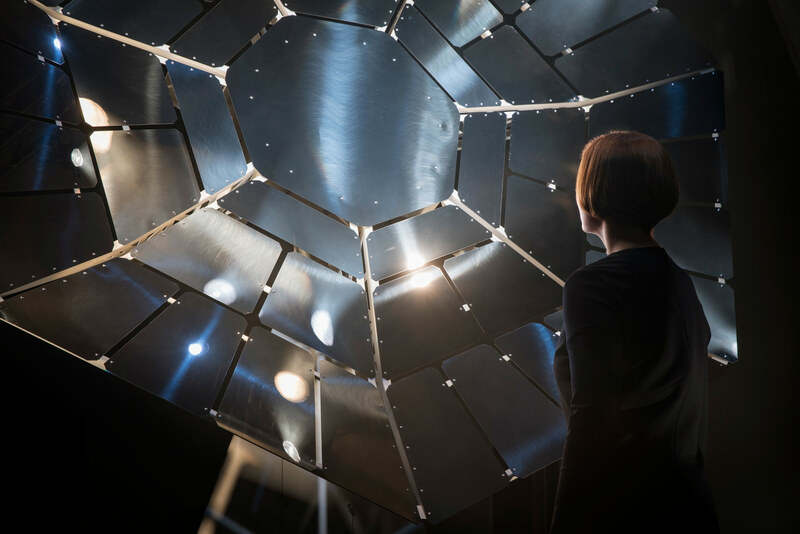 Created by digital design studio FIELD, Spectra-3 is a physical-digital sculpture that tells three stories of communication through a choreography of movement, animated lights and spatialised sound, premiering at London’s Lumiere light festival on 14th January 2016. 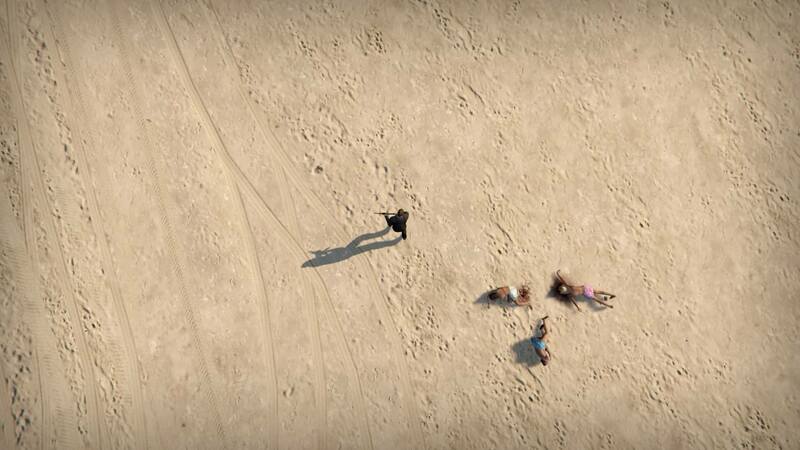 Created by Hugo Arcier, 11 Executions is a recreation of scenes of terror and violence within Grand Theft Auto V. Inspired by Alan Clarke’s short film Elephant (1989), Hugo stages, using similar techniques, the scenes of modern terrorism.